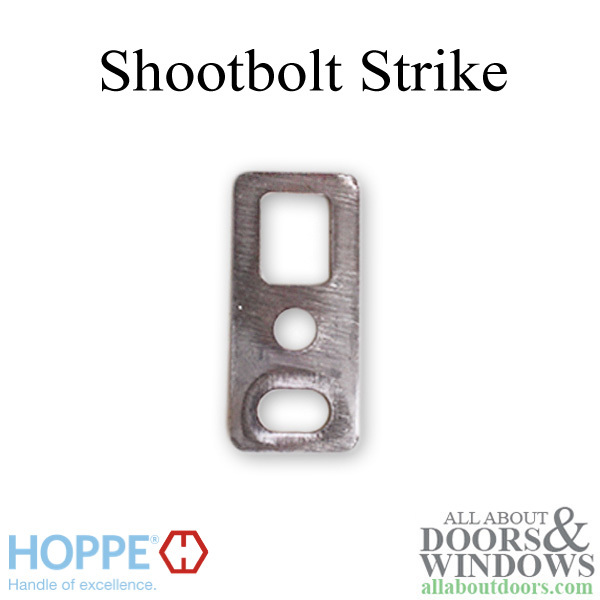 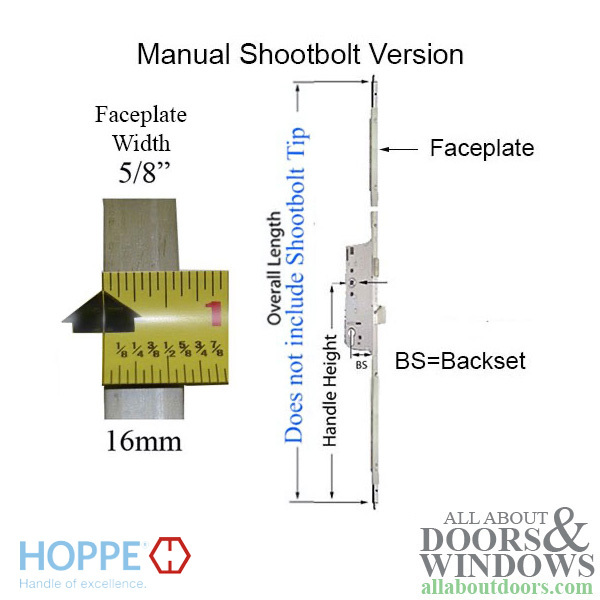 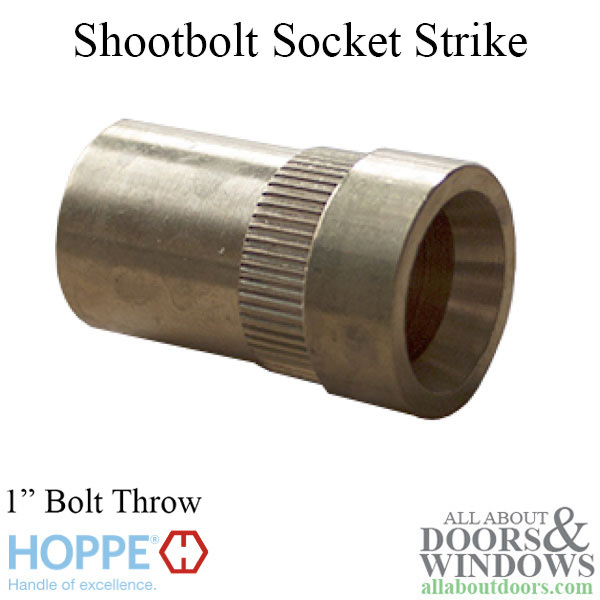 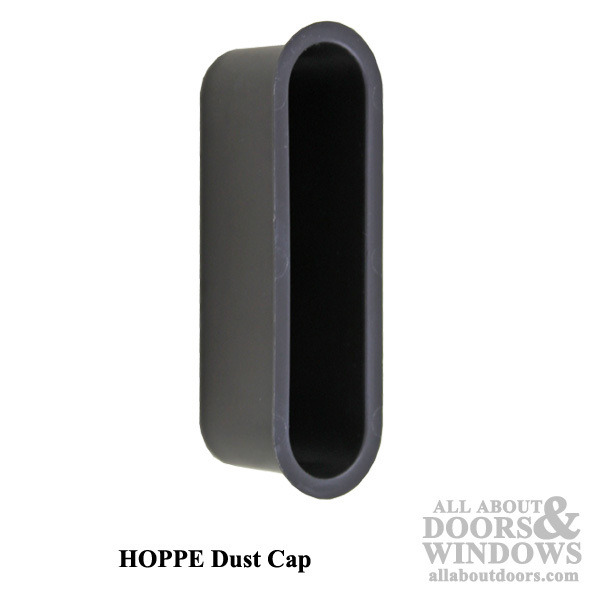 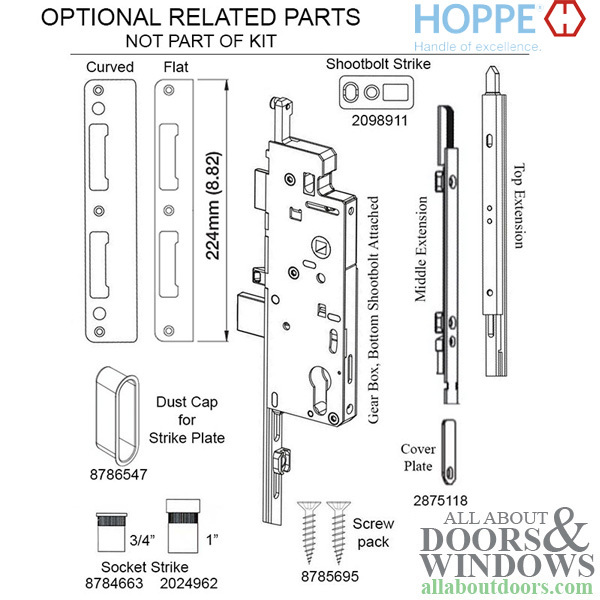 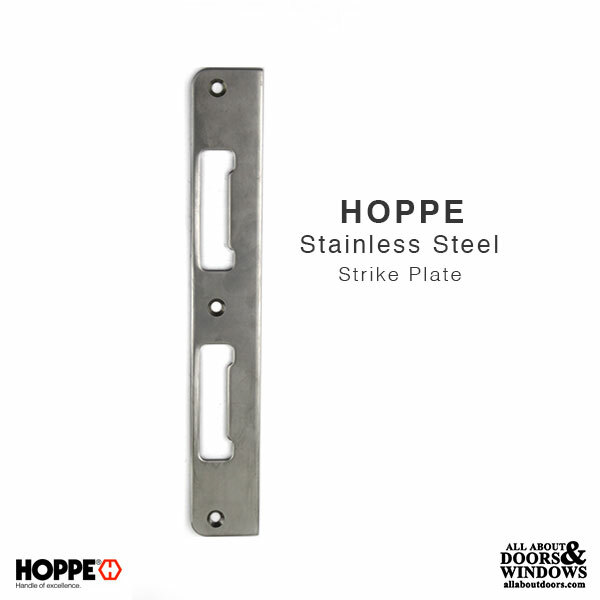 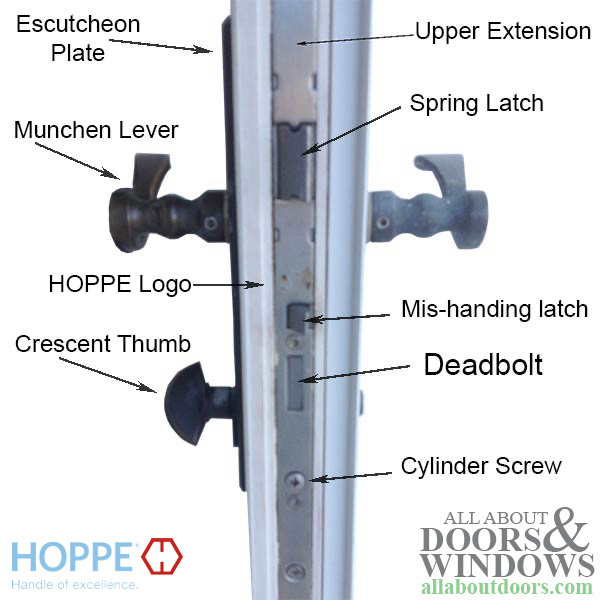 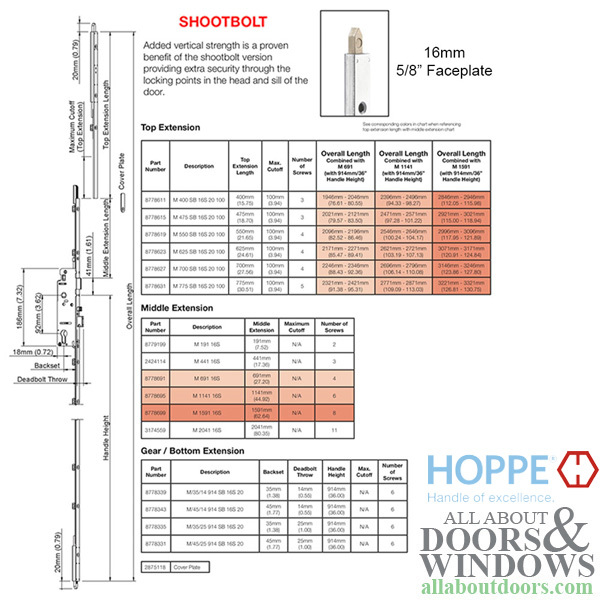 Replacement Shootbolt Kit 16/45/92 | Hoppe North America, Inc.
4. 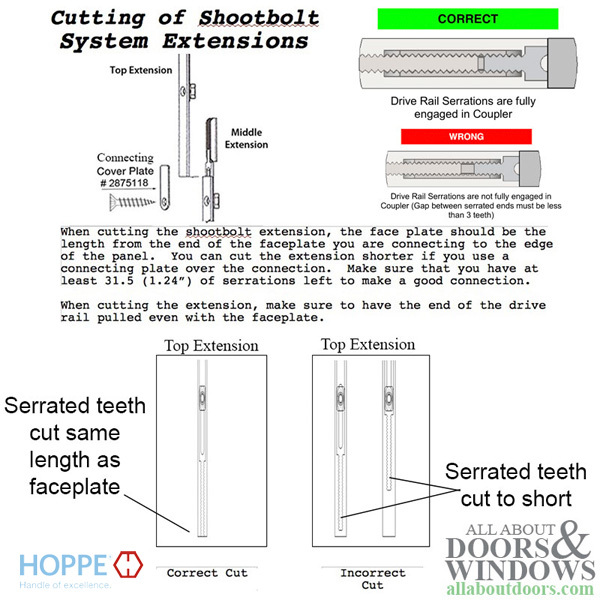 With the shootbolt extended (locked position), using a hacksaw, cut off the same amount from the front (smooth side) and back side of the mechanism ( serrated teeth). 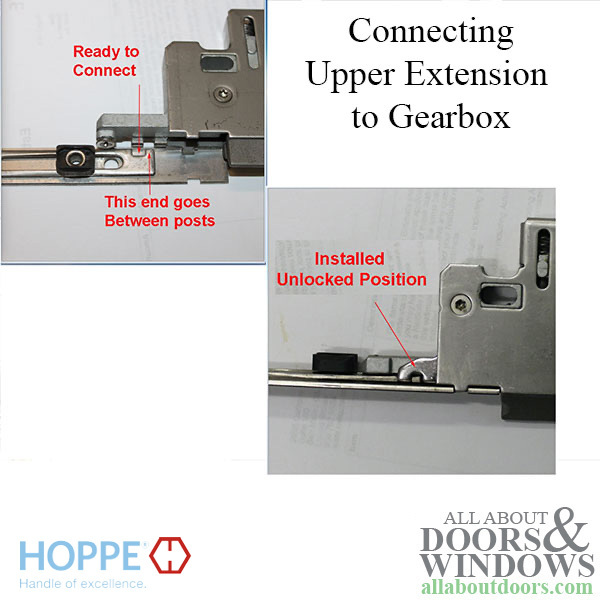 To unlock door, Turn Thumbturn or key and then depress lever. 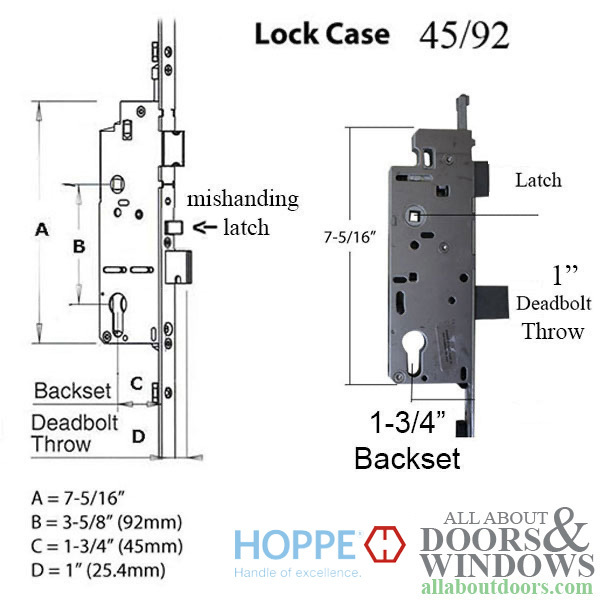 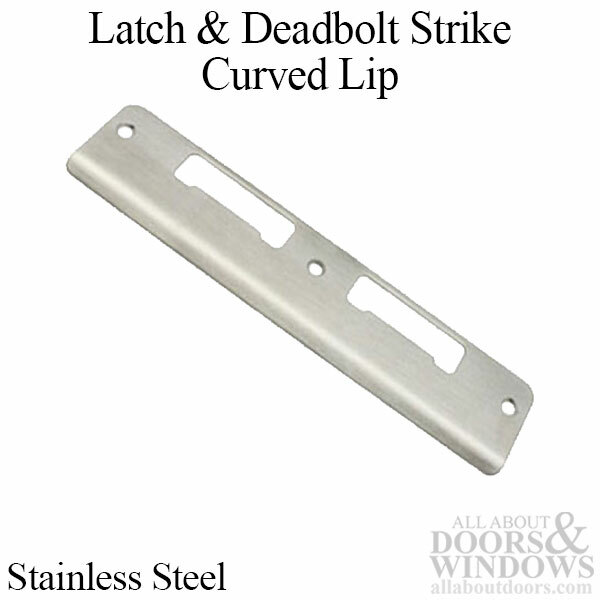 Latch handing may be changed by inserting small screwdriver into small hole in back of latch and pushing forward, Twist latch and release. 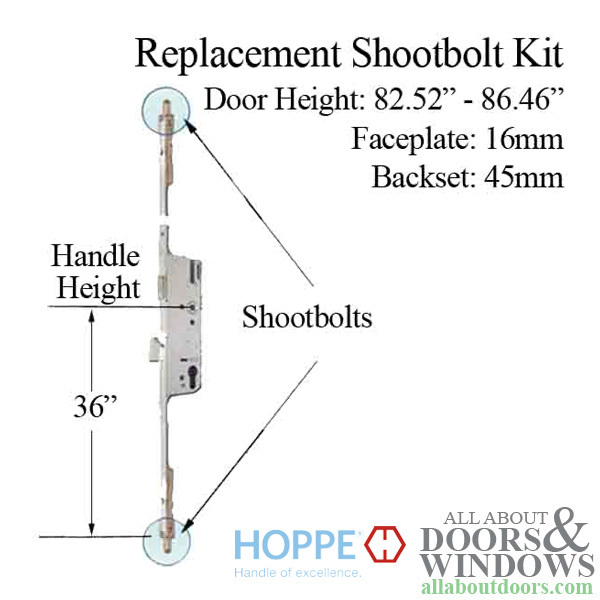 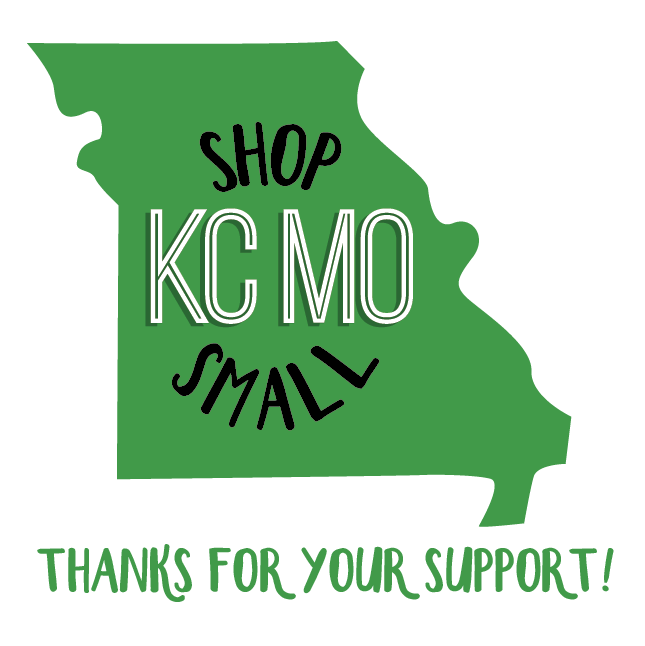 See additional pictures.